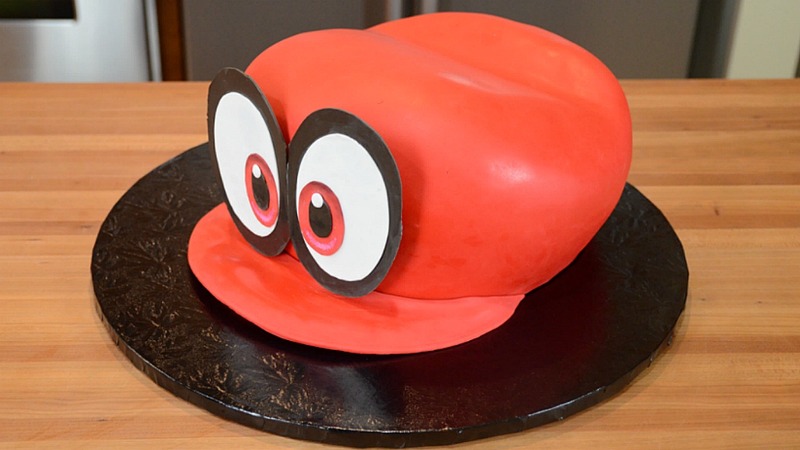 Watch us make a cake that looks like Cappy from Super Mario Odyssey! BRAVO! 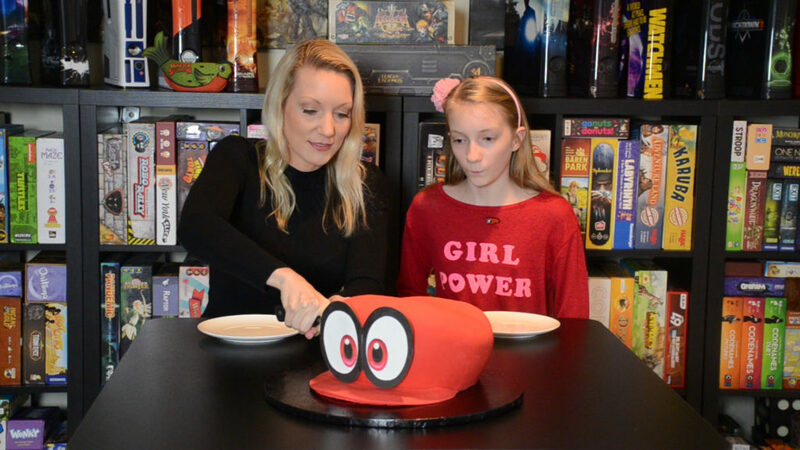 My son is OBSESSED with Cappy & Super Mario Odyssey! 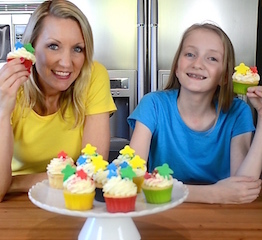 I’d love to see how you sculpted the cake! Where did you get the template for the eyes? Or how big are the black circles for the eyes. I’m trying to make a cake but I want to make the eyes ahead of time and I’m not sure what size they should be to go on an 11″ cake.